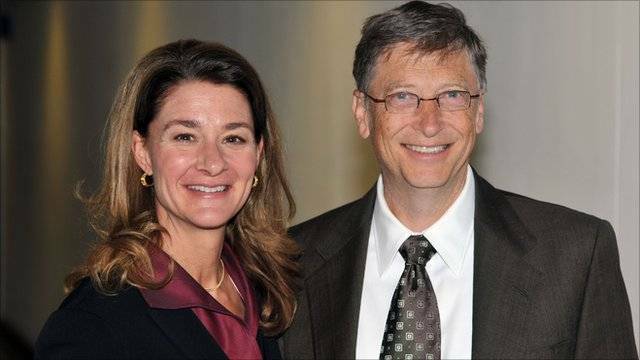 Two of our heroes, Bill Gates and his wife Melinda, have pledged to end Malaria in their lifetime. This ambitious goal has been backed up by the support of their Foundation and $200 million a year to the end Malaria. Mr. Mister Mosquito Control does our small part by donating life saving mosquito nets through Nothing But Nets.